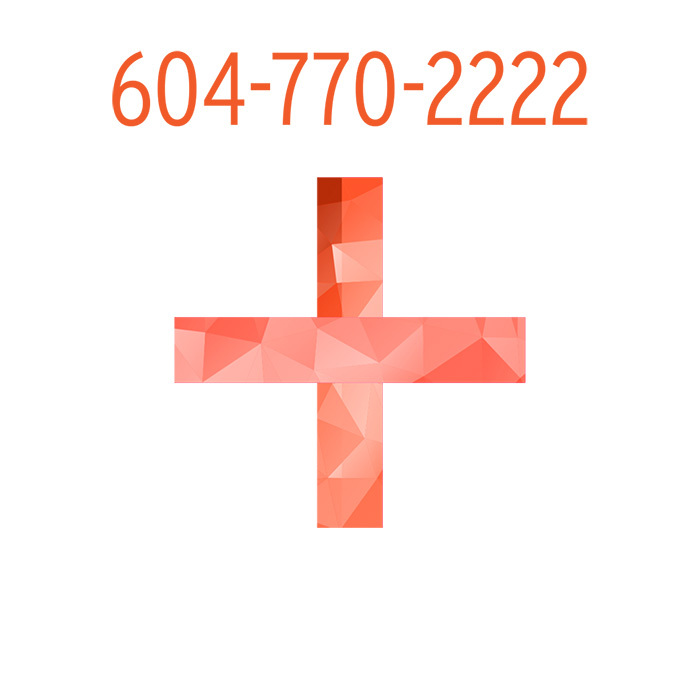 If you need emergency dental care, please call 604-770-2222 immediately. We are here to help relieve your pain. If you are suffering from swollen or infected gums, general tooth decay, an abscessed tooth, or any other oral pain, please call us immediately. 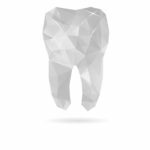 Leaving oral health issues untreated can cause serious problems. Don’t wait. Call Peak Dental Arts at 604-770-2222.